Mythriftstores is proud to serve local communities in St. Paul, Minnesota. 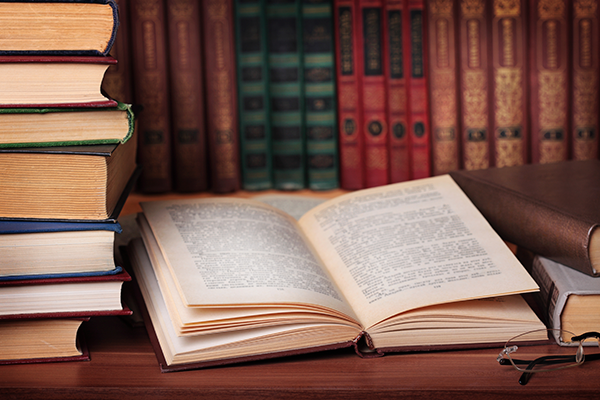 We provide a wide range of affordable, quality merchandise to accommodate the needs of our customers. Our shoppers find that a trip to our store is always a great experience, while finding something new and unique on every visit. 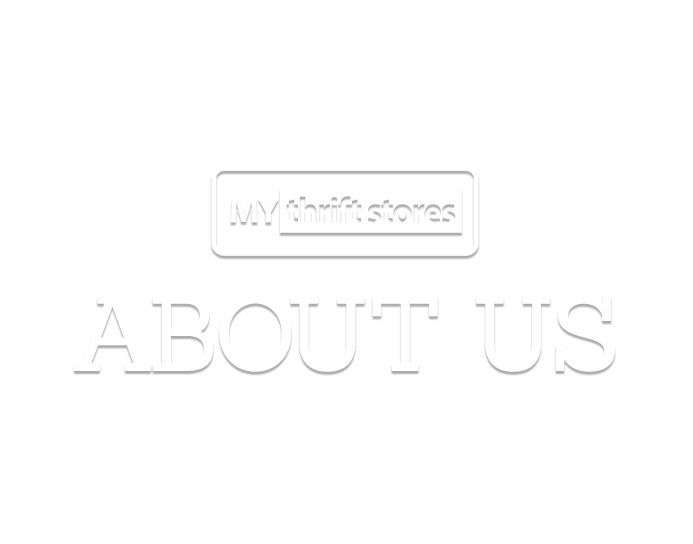 All of mythriftstores merchandise is carefully examined and displayed by a team of associates to provide the most enjoyable and organized shopping atmosphere for customers. 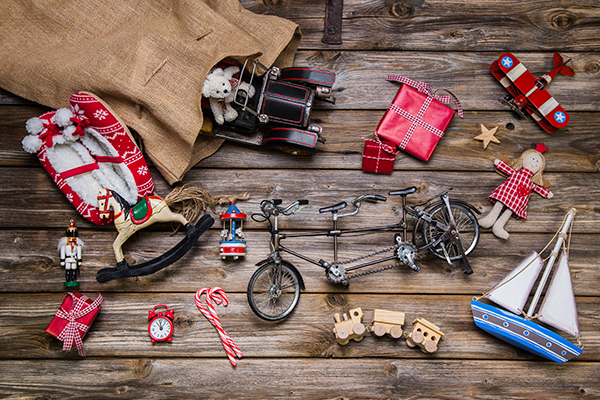 Shoppers can find necessities or nearly anything on their wish list, from designer and vintage clothing to rare home decor, to that hard-to-find hardcover classic novel. A trip to mythriftstores can turn into a daylong adventure. 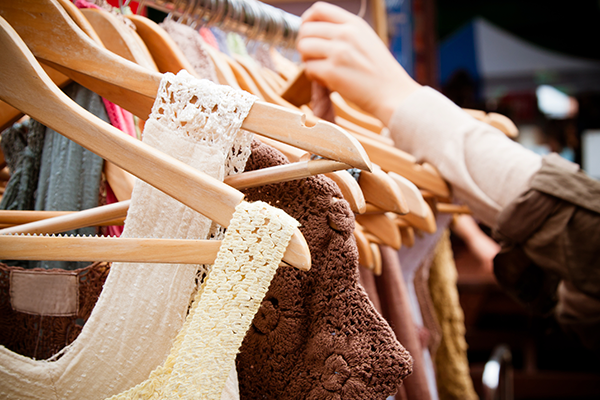 With new merchandise constantly being pushed to the sales floor, customers find quality brands at the lowest prices.